between the Autostar cable and the Ethernet cable. 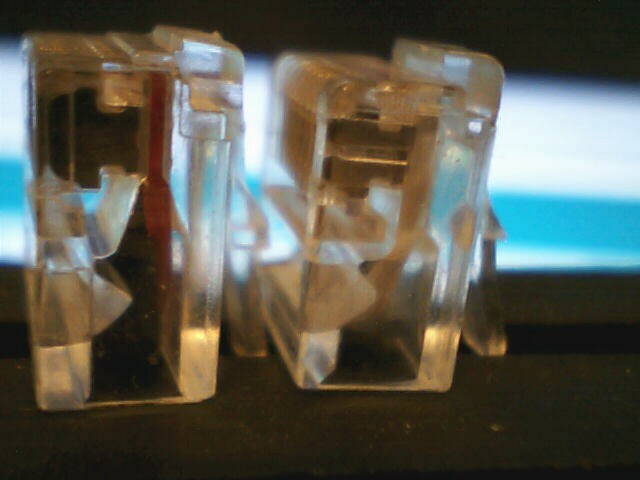 the RJ45 jacks in the scope and Autostar, and not all are identical. understanding how things work, and why they don't when they should. Go back to the Autostar Information page.